You must make reservations at least 5 minutes in advance of the time at Weber's Restaurant. Weber's has an ample complimentary private parking lot to accommodate guests. Ann Arbor's best spot for nighttime entertainment and drinks is the Habitat Ultra Lounge. Live entertainment six nights a week with choice of full or light menu. The success of your catered events depends largely on the quality of the caterer you select. Weber's Catering has set high standards for customized catering at clients' sites. Weber's Catering offers full service, drop off, and complete special event services for breakfasts, lunches, dinners and hors d'oeuvres - all catered to your unique location. 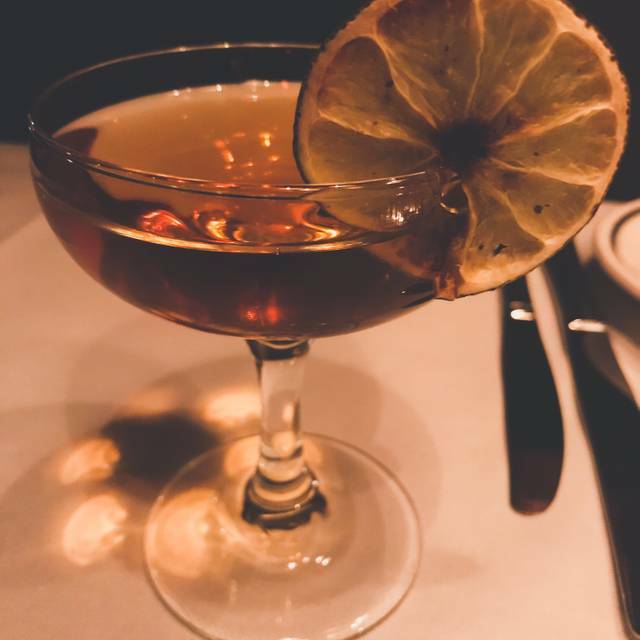 Weber’s Restaurant is an Ann Arbor tradition serving authentic Classic American cuisine from our kitchen and bakery since 1937. 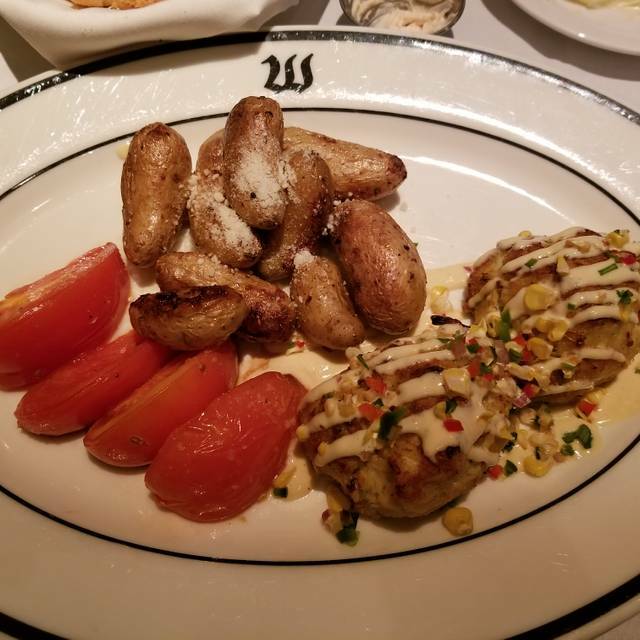 Famous for prime rib and live Maine lobster, Weber’s offers a crowd pleasing selection of broiled steaks, local seafood, and house made desserts. 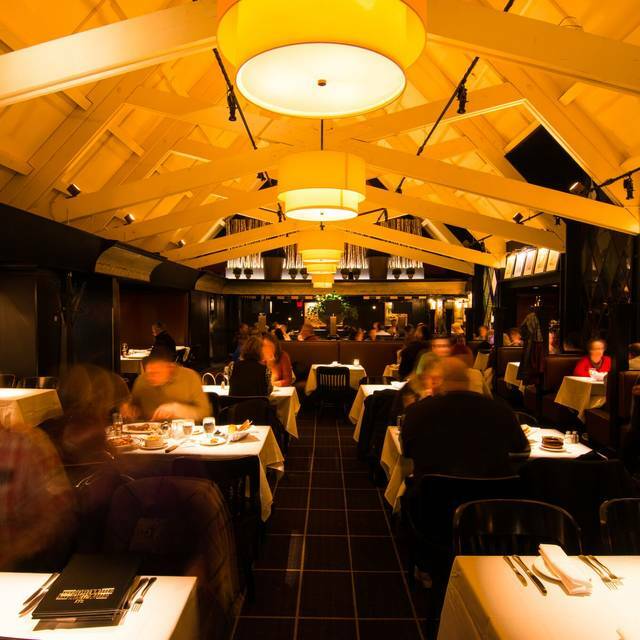 Weber’s ambient dining room features stunning A-frame architecture with large vintage stained glass windows. An award winning wine selection and baby grand piano round out the perfect dining experience. Follow up dinner with a visit to attached bar, The Habitat, for a night cap, live music and dancing. Weber’s is consistently amazing. We’ve always had a positive experience. The food is amazing, the piano player is entertaining, the environment is fun! Fabulous Time and Lounge Entertainment was GREAT!! I loved the Sunday brunch. There was piano music playing in the background. The waffle bar was amazing. I really liked the fried chicken. It was a little greasy but so good! You can't beat the price. 10/10 for me. Yet another fantastic evening at Weber's. Amazing food, great service, the best cocktails and a quiet, calm, comfortable atmosphere. Overall, a superb experience. I've dined and stayed at Weber's many times and look forward to many more visits in the future. Not only does Weber's provide the best prime rib in Washtenaw County, but their miso sea bass is absolutely incredible. The food was excellent. Only complaint was that they were out of scallops, by 5:30. Absolutely love the piano playing. Love playing multi generational name that tune. Great fun for grandparents, parents and grand children. Next time we will ask to sit closer to the piano. Our waiter was exceptional! Good food and staff. Would highly recommend. One person at my table ordered a hamburger well done and it was red raw. He didn't send it back, but when one person has a bad meal, it makes the dining experience for all the people at the table unpleasant. People should never have to send a meal back. Chefs should be cooking food properly. Appetizer was mimi beef wellingtons and were amazing. The prime rib was shoe leather. The medalions of beef with crab meat was tepid and tasted sour. I will not come back. Wonderful meal, great menu choices, lovely cocktails and tasty desserts. Service was also spot on! A little confusing. I made our reservation earlier in the day for a party of 10, then called shortly before our reserved time to ask if we could bring another couple. The woman we spoke to said yes, but she would need another 10-15 minutes. She moved our reservation from 7:30 to 7:45pm. Ok, no problem. Except that when we arrived, there was not a table available, and would not be one for at least another 30 minutes. None of us are large people, but there wasn't even an open table for 10. The waiter said he did not even see our reservation, and gave us options of sitting at the bar or dividing into 3 groups. It was already late and we were hungry, so we took the 3 tables. Most of us only see each a couple times a year, so it was important to choose a decent restaurant that could seat us all in one table. That was disappointing. Worse, when we got back to the hotel, Open Table emailed noting that we did not show up! That is just wrong. I clicked on the link to say we were there - and my wife called, talking to the same woman as earlier. We always identify our selves when checking in as "Open Table reservation for ___" so there should not have been an issue. The food was good, as was the service, but the miscommunication leaves me not wanting to recommend the place. Their food is always perfect. I was shocked at the slow service and was very disappointed that I had selected this restaurant over all of the other dining options as a place to celebrate my birthday. I was not expecting any grandiose gestures, but when I saw the bill, I almost passed out! At the tune of $140.00, I was turned off by the fact that the restaurant not only did not gift’ one slice of dessert, but the waiter was also very rude saying: “No, we only take off half of the CHEAPEST entree.” Not very classy and I will not recommend or return. 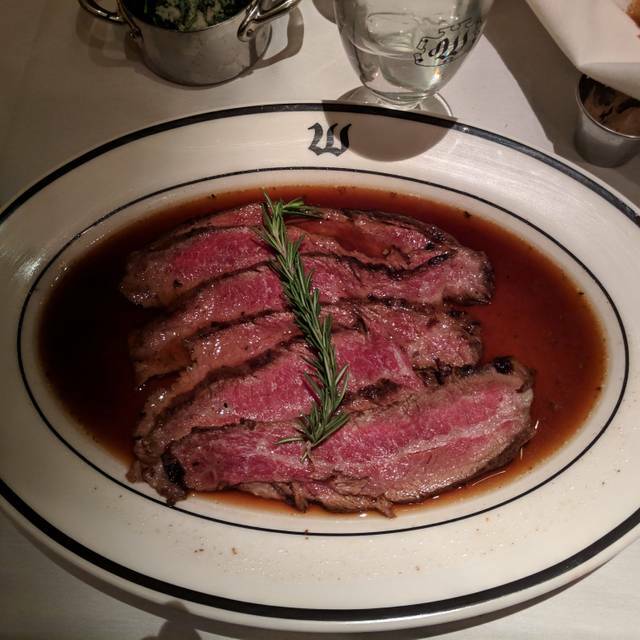 Excellent restaurant, great food - we love the prime rib, NY Strip, loaded potato - over the top yummy and a very attentive and friendly staff. We will be back! I just wish it would be clear on their website that Sunday is only a buffet. The food was great, but I came in wanting seafood and it wasnt available on the buffet. Everything was delicious! 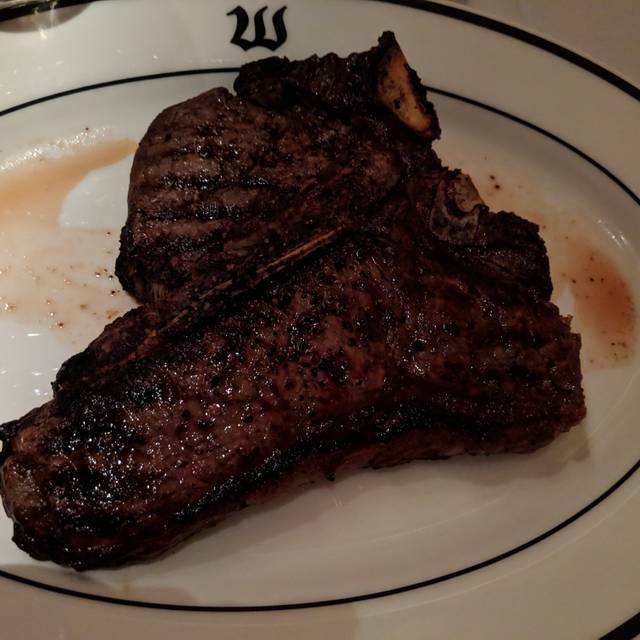 We all loved what we ordered and my son said it was the best steak he ever had. The server was friendly, prompt and kept our drinks filled. Very nice place to go for a special occasion. One of the best experiences we've had at a restaurant!! Food was excellent. The server was very attentive. We loved the ambiance. Great restaurant! 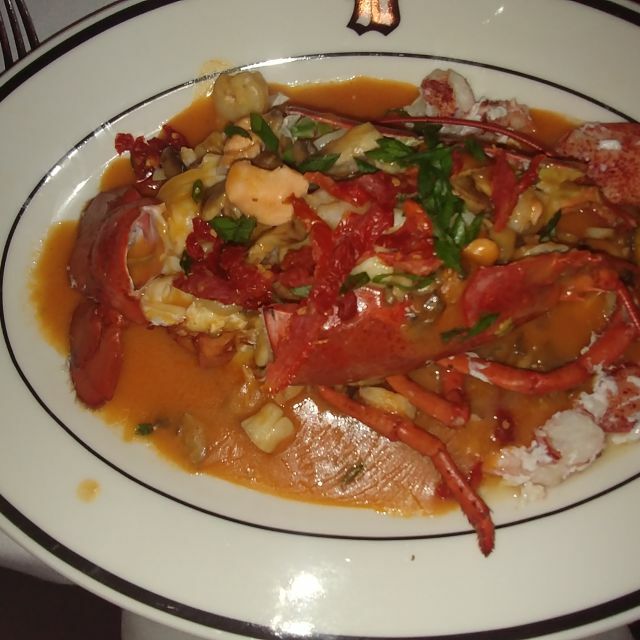 Food is outstanding and the prices are quite reasonable, especially as compared to major metropolitan areas! We ate there for many times- always good and fresh food with a very professional service and reasonable rates. Have heard a lot about Weber since moving to this area from Boston about 3 years ago. Tried it once a couple of years ago, in the bar, and felt it was just OK. Tried it again yesterday for Lunch, this time in the main dining room, and it was really great. Food, ambiance and service was outstanding. Very glad we tried it again and we will definitely be back, soon. 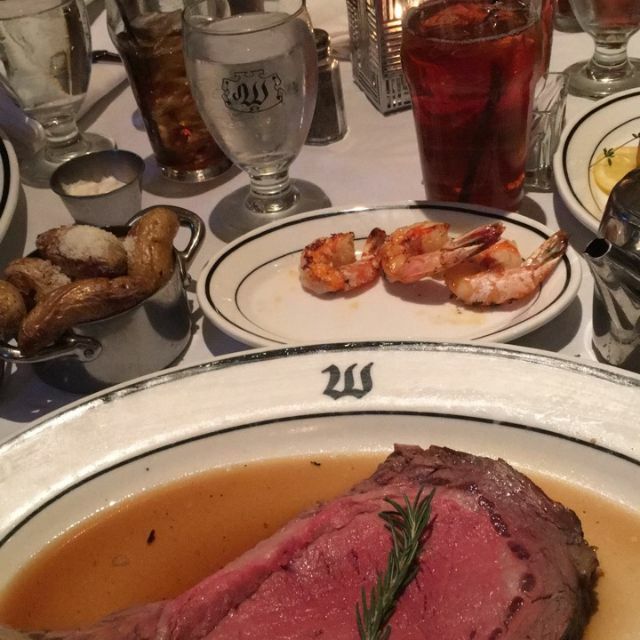 Weber's is one of our favorite restaurants. This week they had two instrumentalist playing instead of only the piano player. It was very enjoyable. Our food was perfect as usual. I brought my two girlfriends here for a ladies' luncheon and they were both very happy. The ambience was perfect for long and relaxed conversation. The waiter recommended a wine that we felt was outstanding. The staff was very friendly and attentive. 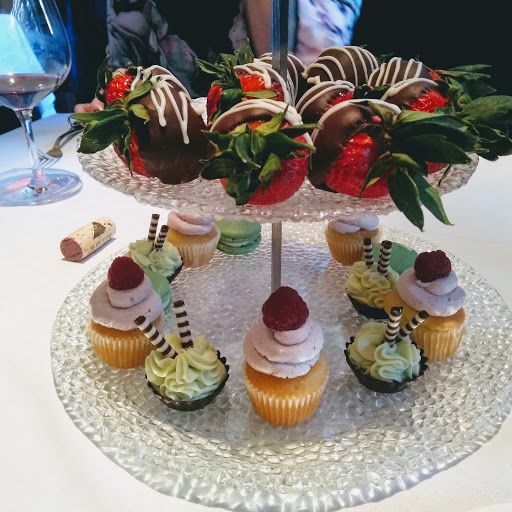 For a very special occasion, you can call ahead a day or so and ask their on-site pastry chef to create some special treats like chocolate covered strawberries and miniature desserts (gluten free available) brought to your table. They brought it to our table on a two-tier silver tray, which was so nice, great presentation! They are remodeling their bar area, so we will be back to check that out next time! Birthday dinner was awesome! Bread variety always appreciated. Had a drink at Habatat bar prior to dinner. Very enjoyable evening! Service was awesome! The restaurant music was too loud . The matradee seated us near the back of the restaurant as the music in the bar was rather loud. The waitress was very professional and friendly. 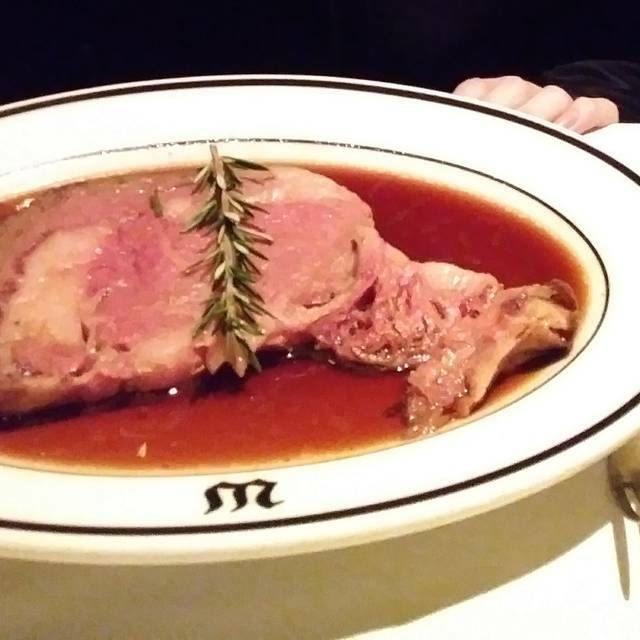 Our prime rib was cooked the way we ordered and had a very good flavor. The delivery of the various courses were staged very well. We've dined for dinner here for almost 20 years and I forgot when I made a reservation for 12:00 pm on a Sunday that they served a buffet. This was not our best experience for a birthday there nor because we were almost forced to eat from the breakfast buffet rather than the menu due to where our table was located. We will likely go there again, but hope not to have the same bad experience. Everything was great! Service was very good. Food was delicious. Cocktails were splendid. I would only suggest changing the vent registers that line the seating area. They were a bit gross. The food was fantastic! The waitress had no personality at all and overcharged us for our sides. Had another nice birthday dinner at Weber's...We have been going here for years!...Nathan was a great server on March 23, 2019. We will be back. The menu is always excellent. Prime rib is the best. Wine list superior and service is always top notch. I would recommend for a date night or a party. Great every time. My favorite restaurant! You can actually talk to the people you are with and listen to beautiful piano music while enjoying a wonderful meal. The Weber's Reservation Desk may have lost our Reservation. The young woman at the desk when we arrived indicated by her reactions that our reservation was there. But when we were eventually seated 30 minutes later (10 minutes after our reservation time) the woman working the desk could not find it in their computer. Either the young woman deleted it in error, or the reservation never made it to Weber's from Open Table. The young staff was completely bamboozled by Brunch customers over-staying into the Lunch/Dinner menu time frame. The restaurant has multiple side rooms which easily handled the earliest Lunch/Dinner guests while the Brunch crowd slowly dispersed and the Brunch Buffet was dismantled. Luckily an experienced Staff member arrived at the Reservation/Seating Desk who was able to deduce and enact this simple plan. Otherwise, our 30 minute wait for a table may have been extended to an hour until the Brunch customers in the Main Dining room all left. If you go for breakfast/brunch order from the menu and not the buffet. There were five of us, and all were disappointed with the quality of the food on the buffet. Our waitress did not tell us we had the option to order from the menu because having been to the breakfast buffet once before, I would have ordered from the menu. Both platter of scrambled eggs were cold and running, and either the sausage gravy or the accompanying biscuits had an odd flavor. I will not go back a third time.